Are you eating the right things before you ride? Follow our tips to make sure you're getting enough nutrients. It's all well and good upping your fitness and building strength in your training, but without enough of the right fuel in the tank, you won't be able to perform at your best in the saddle. In fact, for many riders who enjoy competing, nutrition goes out the window on competition day. Although it's important to choose the right food before riding, many of us find it difficult to eat before competing due to nerves. To tackle this, riders should focus on eating low volume, high-energy foods before a competition. These foods are the best source of long-term energy because they provide your fat and muscle tissue with glycogen. Just before the competition, avoid eating anything with too much fat or fibre because this kind of food is hard to digest and will stick around in the stomach for too long. So many riders forget the importance of keeping themselves, as well as their horse, properly hydrated. 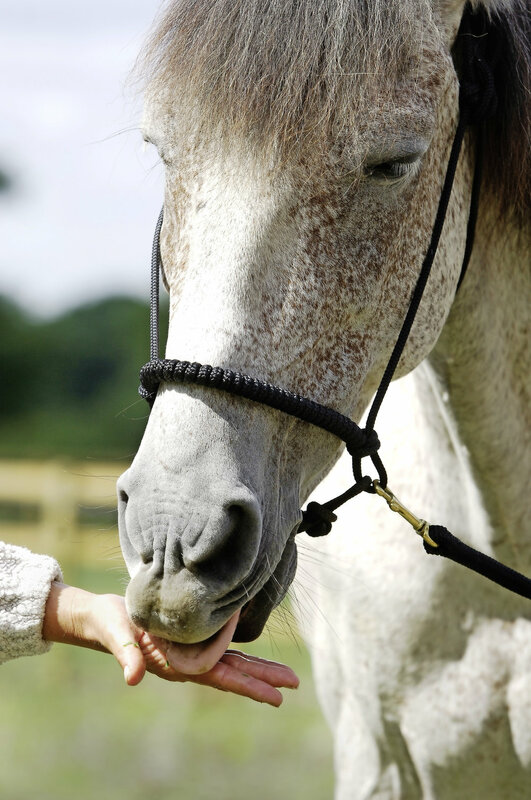 Most of us focus on horse's hydration without considering our own at all. In the hours before the competition, hydration is also absolutely key, so increase your water intake in the lead up to the event. For a quick energy boost, it can be tempting to reach for the sugar, but this will just cause slump when it comes to competition time. So if you can't stomach anything too heavy, snack on fruit or nuts. Almonds and pistachios contain the highest amount of protein and are easily digestible - keep some in the lorry so you've always got them handy. Essentially, it's all about balance and ensuring that you're eating the right foods (and the right food groups at the right time), as each individual's metabolism is unique.